The first wicked event of a season long series! 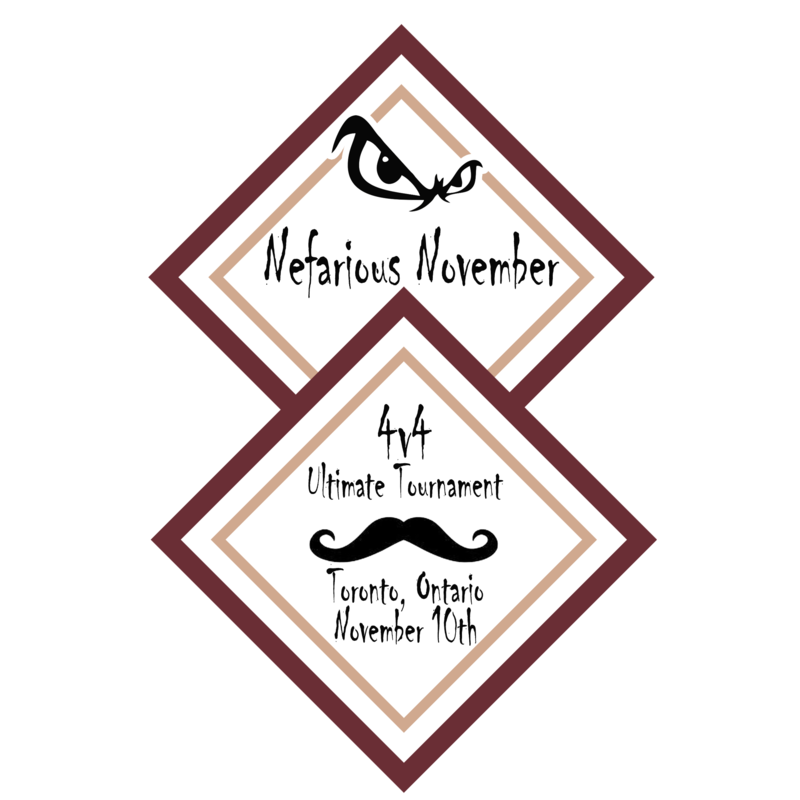 Read more about the Ontario 4v4 circuit. Get a great morning workout in – four hours of non-stop play! Register early (including paying!) to confirm your spot in this exclusively intimate tournament.